Getting ready for the 2019 Content Marketing Conference? Like the past conferences, CMC2019 promises to be an exciting, fun, and educational conference, filled with networking and fantastic learning experiences. So, you have your bags packed, and you’ve made sure you have transportation in order, so now you’re trying to decide which programs are on the must-see list. 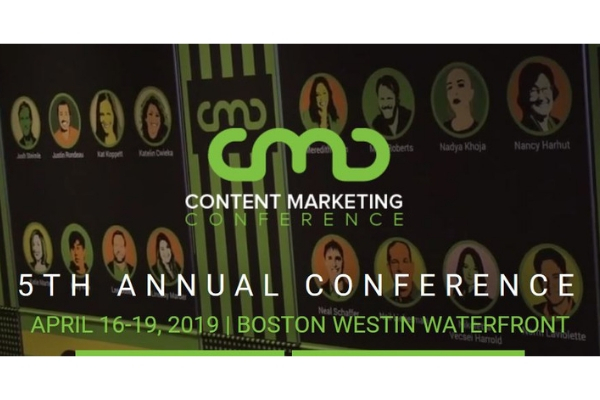 Not surprisingly, just about everything at CMC2019 is a must-see, but there are events that you simply can’t miss when you come to the Content Marketing Conference. Here is a rundown of not to be missed events and programs. Fun at a business conference? Sure, why not? The organizers at CMC2019 know that all work and no play makes for a dull content marketer and content writer. That’s why there are four events you must go to for laughs, learning, and networking. Attend this special event on Wednesday from 6 to 8 pm at the Log Me In headquarters. It’s just one block away from the Westin and you’ll be thoroughly inspired and entertained by our three THE MOTH StorySlam winners, Sara Rabidoux, Bethany Van Delft, and Amanda Goodwin. This great event is hosted by WGBH’s Edgar Herwick. Love comedy? Love Marketing? What happens when you put them together? To answer this, you’ll just have to attend the Comedy Marketing Club from 8 to 10 pm on Wednesday at the Westin’s Laugh Boston. Get ready for some uproarious comedy featuring Sarah Cooper, Andrew Tarvin, David Nihill, and other extremely talented comedians. 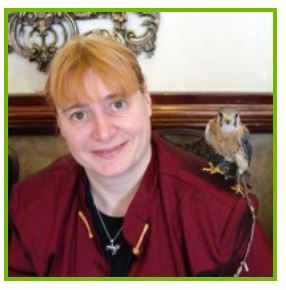 Missed a keynote speaker because you were attending another panel or workshop? You’ll get to see our keynote speakers as they take the stage from 4 to 6 pm Thursday afternoon and enjoy their amusing. You’ll be laughing as they talk about the not so serious side of marketing and business. This will segue into the EVOLVE reception, which you certainly don’t want to miss. A grand finale for Thursday night, you have to attend the EVOLVE reception which runs from 6 to 8 pm. Eat extravagant healthy foods, get books signed by the keynotes and speakers, and be thoroughly entertained by Don McMillan, Chief Comedy Officer at Technically Funny and our own special CMC Keynote at CMC2019. His presentation, “Life After Death by Powerpoint” will leave you in stitches. Don’t miss out; his show starts promptly at 7:30 pm. Welcome Reception, Tuesday 6 to 8 pm, Westin’s The City Bar. Continental Breakfasts, Wednesday and Thursday, 7 to 8 am in the Exhibition Hall. Networking Break, Wednesday and Thursday, 9:50 to 10:00 am and 4:30 to 5 pm in the Exhibition Hall. Cocktail Hour, Wednesday 6-7 pm in the Exhibition Hall. Open bar. The 2019 Content Marketing Conference is going to be the best ever! Haven’t gotten your tickets yet? Register now!